This nature trip you can do by rental car. 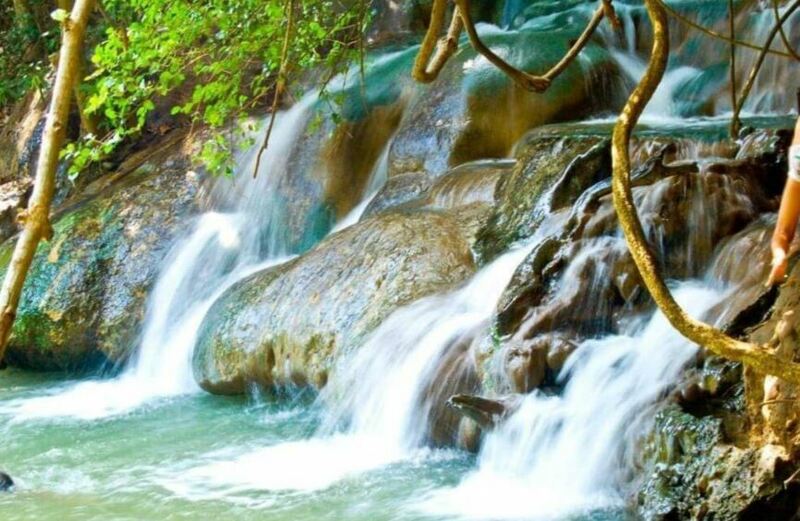 The hot springs are located on the mainland near Klong Thom( about 50 km distance ). Several pools are situated at different levels like a cascade, connected to the same source - all nature made. The hot water is flushing out from the mountain and gives you a comfortable bathing temperature of 37 degrees celsius when leading into the pools. The water has formed these soft and colorful rocks during thousands of years, just to prepare for this moment. You will feel like sitting in a modern Jacuzzi, but you are embedded in the middle of the jungle, it's all created by nature! Only 15 min further by car you will come to the crystal pool, situated in a beautiful rain forest area. While following the route on the walking path you are in the middle of unspoiled nature. There are name tags telling you the names of trees and other plants. It is a close to nature experience and if you listen carefully you can hear the wild animals while exploring the lush jungle during this trekking. Fantastic location. Take the forest trail to the emerald pool and you will get excellent views of the beautiful river and also crystal lake. 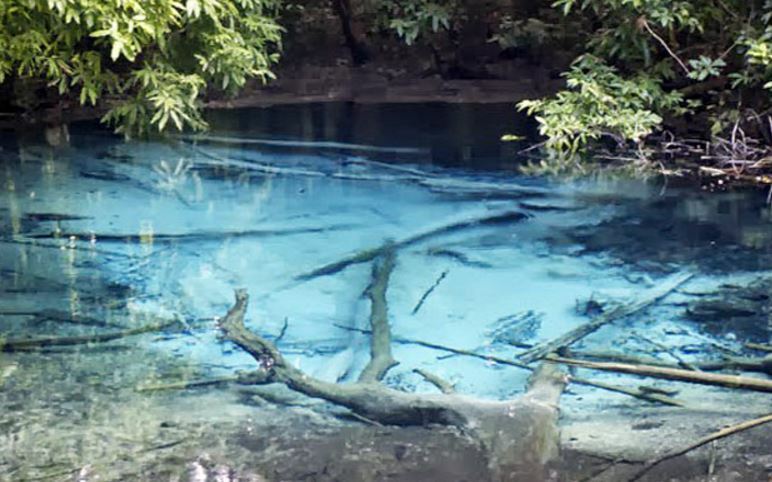 Trail is 1.4km long and ends at the emerald pool - a great place for a swim in clear waters. The pools are just amazing. The walk there allows for stunning views and a peaceful atmosphere, whereas the pool itself is lively and welcoming for anyone and everyone. It is fairly busy, but not overly busy where it is unenjoyable. Gorgeous emerald pool that's not too deep. Perfect for swimming. It's just a short walk away from the carpark. There are stalls selling refreshments around the area.